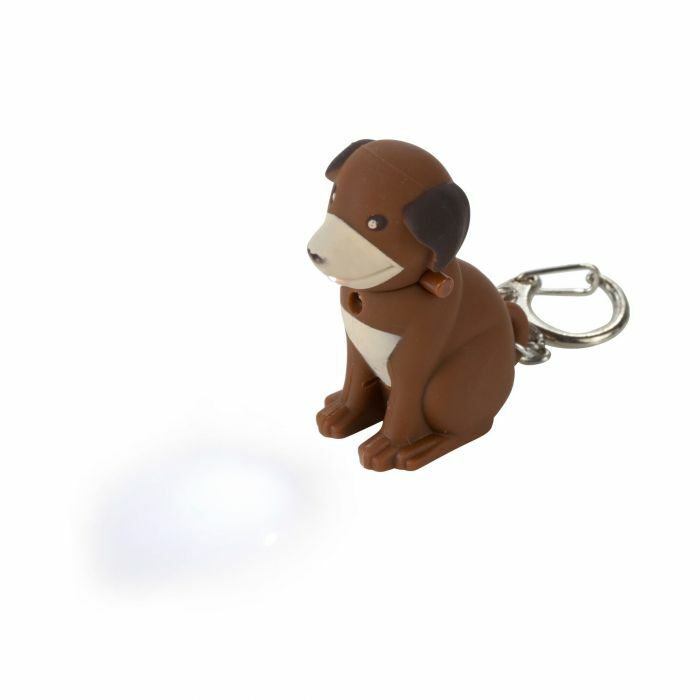 Our Keyring Animal Torch is the perfect accessory for little adventurers. The fun little light shines the way for kids and makes an animal noise when pressed! Batteries included.